7pm — The Writers in The Loft event is SOLD OUT! 8pm — Post–event meet-and-greet book signing in the Loft. Meet Elin and have her personalize your new hardcover edition of Winter in Paradise. 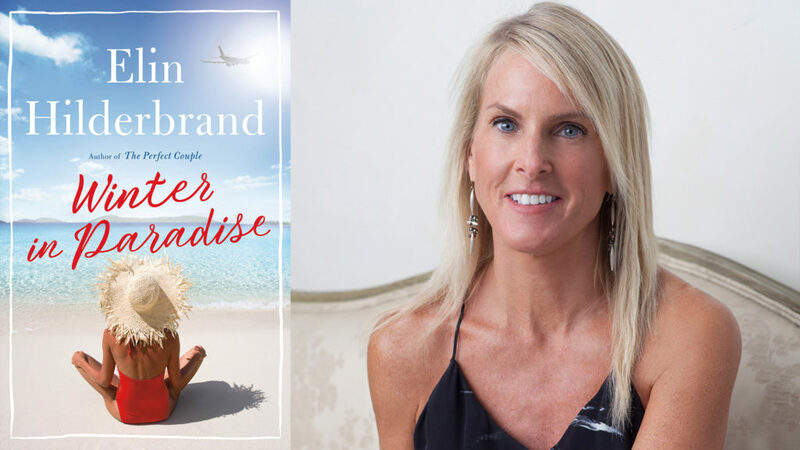 Join New York Times bestselling author Elin Hilderbrand in the Loft and get transported to the stunning beaches of St. John as she launches her thrilling new winter series—The Paradise. Winter in Paradise, the first book in the series, has everything that you have come to know and love about an Elin Hilderbrand novel, plus a healthy dose of intrigue. Irene Steele’s idyllic life—house, husband, family—is shattered when she is woken up by a late-night phone call. 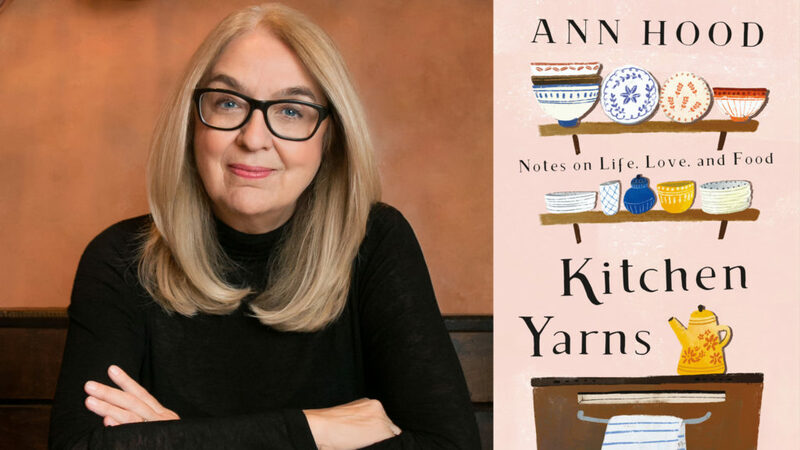 Her beloved husband has been found dead, but before Irene can process this tragic news, she must confront the perplexing details of her husband’s death. He was found on St. John island, a tropical paradise far removed from their suburban life. Leaving the cold winter behind, Irene flies down to the beautiful Caribbean beaches of St. John only to make another shocking discovery…and she is plunged into a web of intrigue and deceit belied by the pristine white sand. Don’t miss hearing from Elin—back by popular demand for her third appearance in the Loft! Ticket Package includes reserved seat, book (Winter in Paradise, $28 hardcover), bar beverage, author presentation, Q+A, and book signing meet-and-greet.